I’m hosting a free, natural movement challenge on Instagram to help you get better at moving comfortably from the ground to standing. 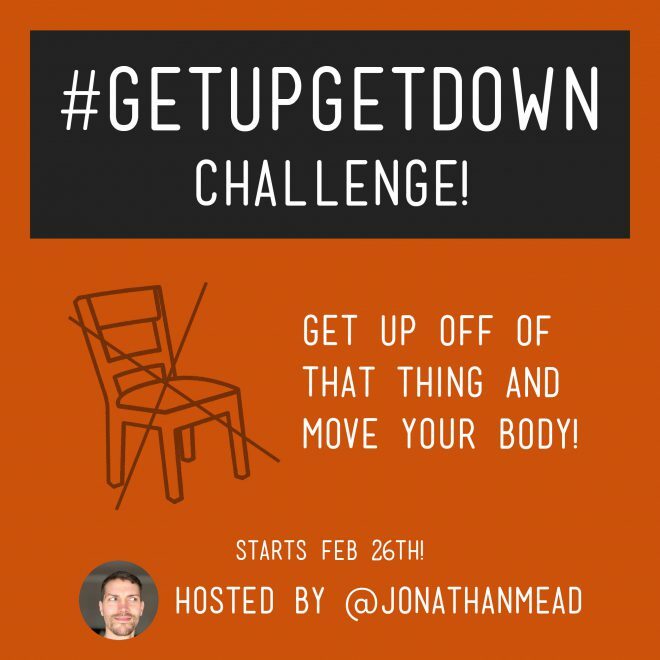 The #GetUpGetDown Challenge kicks off Monday, February 26th. Every day for eight days you’ll get a challenge to get up from the ground to standing in an interesting, creative way without using your hands. Each movement will help you build more coordination, flexibility and control with your body. Not to mention, having fun! Try this one to the right and let me know if you can do it! I f you’d like to join in, I encourage you to use the #GetUpGetDown hashtag and to follow me on Instagram for all the details. I’ll be giving away three free memberships randomly to Primal Body Reboot. Each time you post you’ll get another entry. Post often and do each challenge daily if you can. 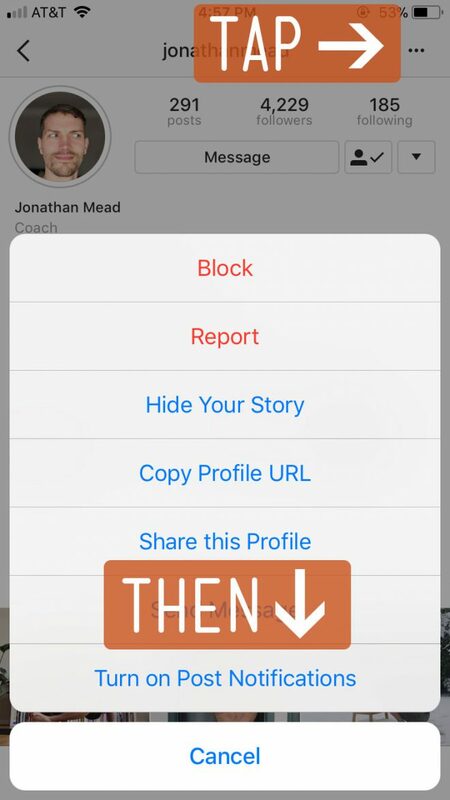 If you want to get in on the fun, make sure you follow and turn notifications on!